Contact Troy Worthington, Architectural Committee Chairman BEFORE beginning ANY project. Membership Certificate transfers will be completed at no charge to those members wishing to change the name shown on a Membership Certificate to a trust controlled by the member or a specific family member or members, where no sale has taken place. 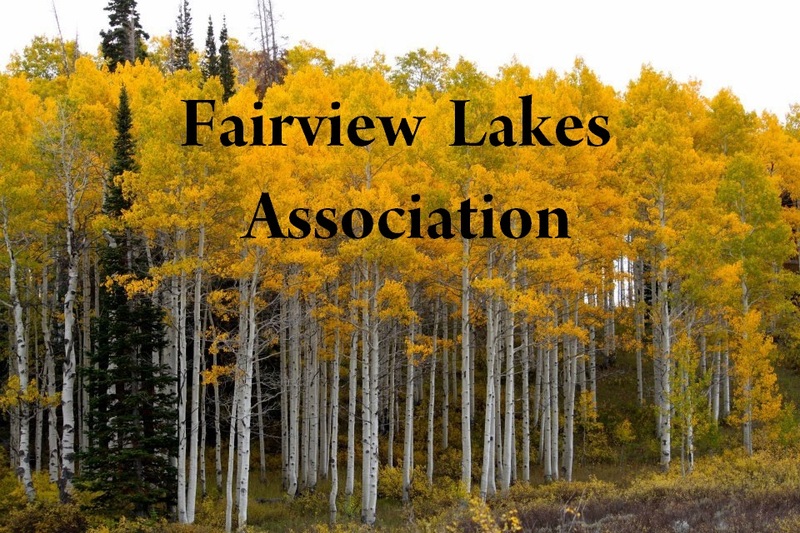 If a Membership Certificate transfer occurs due to a sale of the membership, a $500 transfer fee is payable to Fairview Lakes Association at the time of the transfer. Please remember to contact Troy Worthington, Fairview Lakes Board Member and Architectural Committee Chairman, at troy@alpinebenefits.com or by phone (801) 358-8822 BEFORE beginning your project. 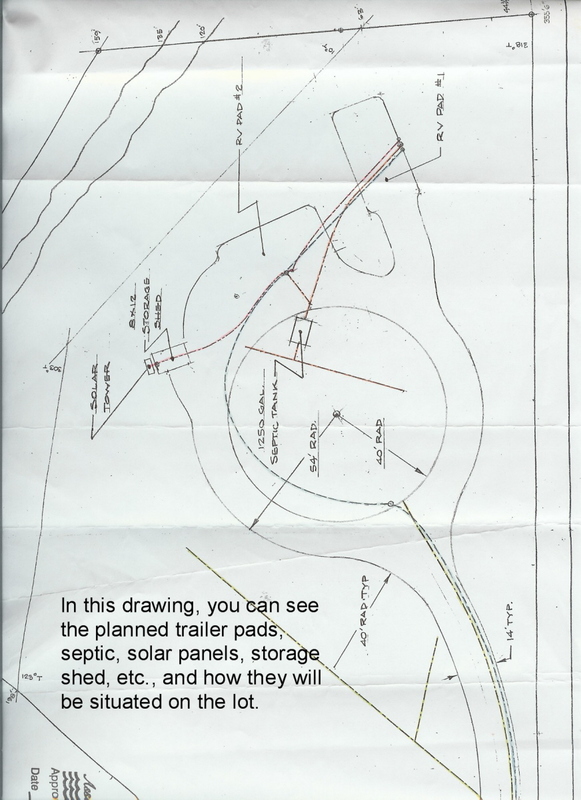 Click the links shown below to obtain the authorization form and an idea of what is required to convey to the Architectural Committee your proposed construction plans in regards to placement on your lot. FYI...When building a detached shed measuring less than 200 square feet (no water or power to the structure), no building permit is required from Sanpete County. 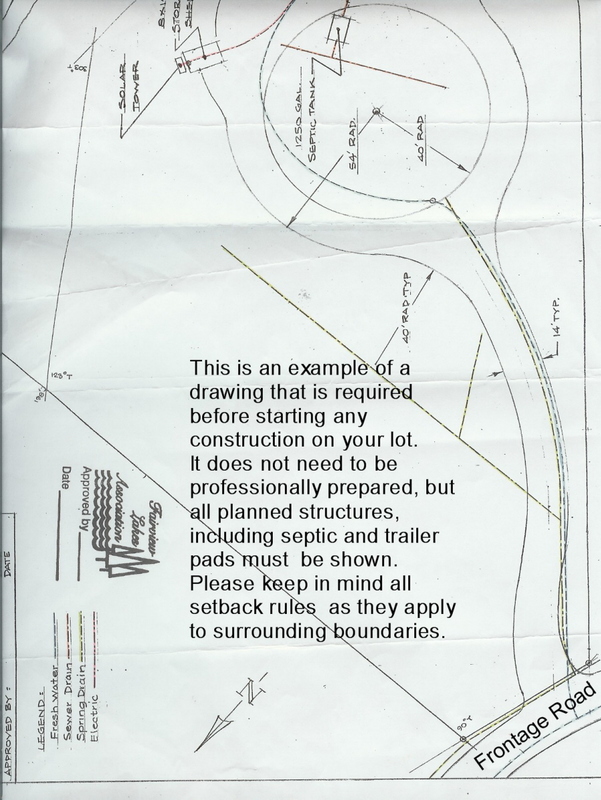 HOWEVER, members must contact the Architectural Committee Chairman of Fairview Lakes Association BEFORE any building or excavation takes place. 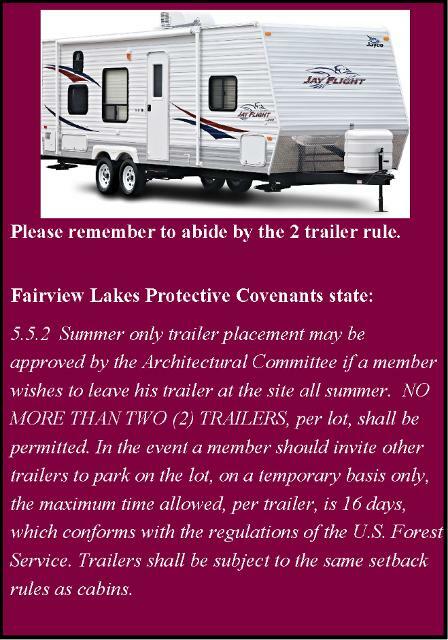 If a member wishes to invite a trailer(s), on a temporary basis, to park on his/her cabin lot, the trailer(s) are allowed for 16 days or less, only.